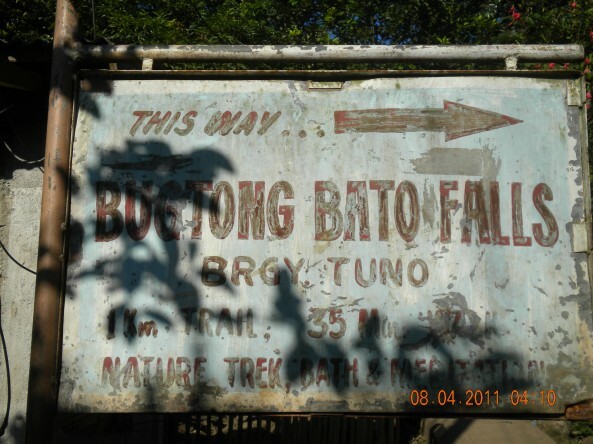 Located in Barangay Tuno, Municipality of Tibiao in Antique Province is Bugtong Bato Falls. The falls is said to be one of the 15 falls in the area. 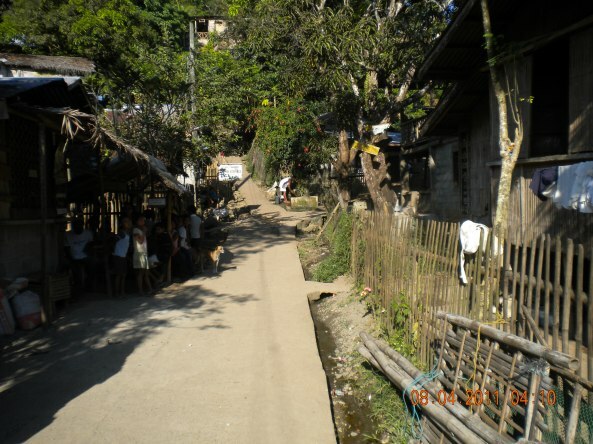 The water runs directly to Tibiao River. 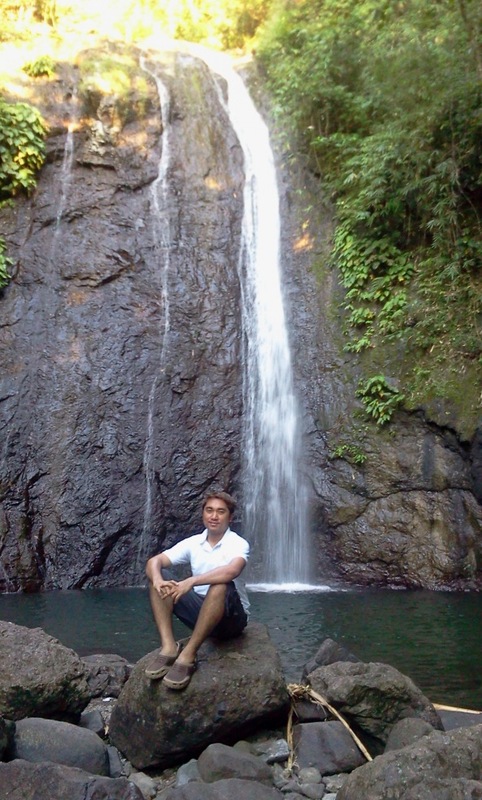 The falls is famous among the locals. 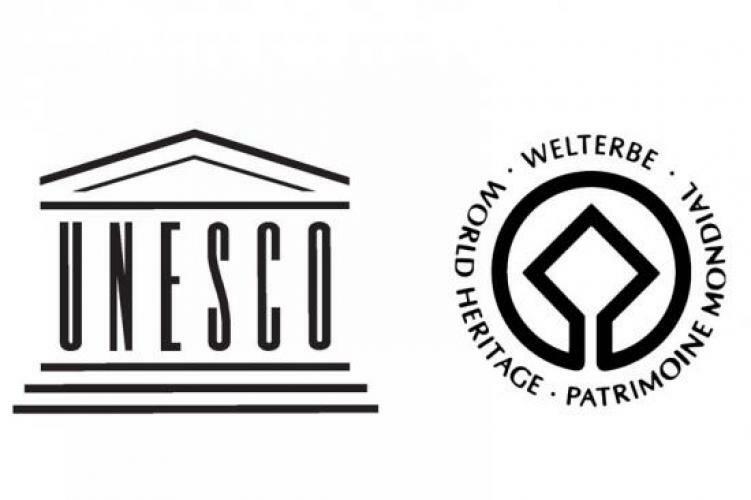 However, there is no existing tourism infrastructure in the area. As a matter of fact, the locals still believe until now that the place is inhabited by spirits (good and bad). That is why when we went there, we first passed through an elderly who performed some rituals to us. The ritual was done privately per person inside her house. She used fresh ginger and oil for the ritual and some murmurs I can’t understand. 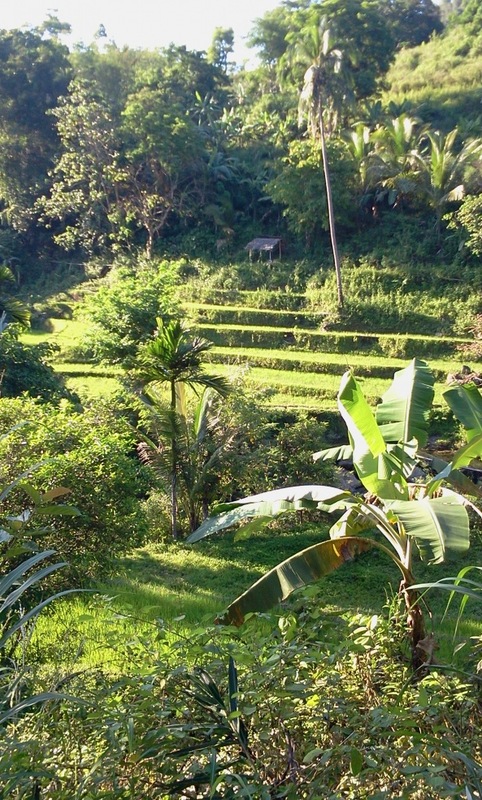 The hike from the main road going to the falls is more than 20 minutes passing through rice fields, forests and streams. There were very few (about 3) houses along the way and the trail could be misleading. It was a good thing we had a local guide. 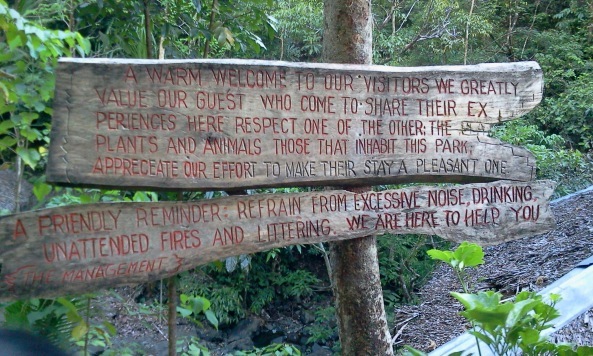 Before reaching the falls, there is this very friendly reminder. For those you get thirsty, there is a free water for all. The locals guarantee that this is a safe drink and I agree. 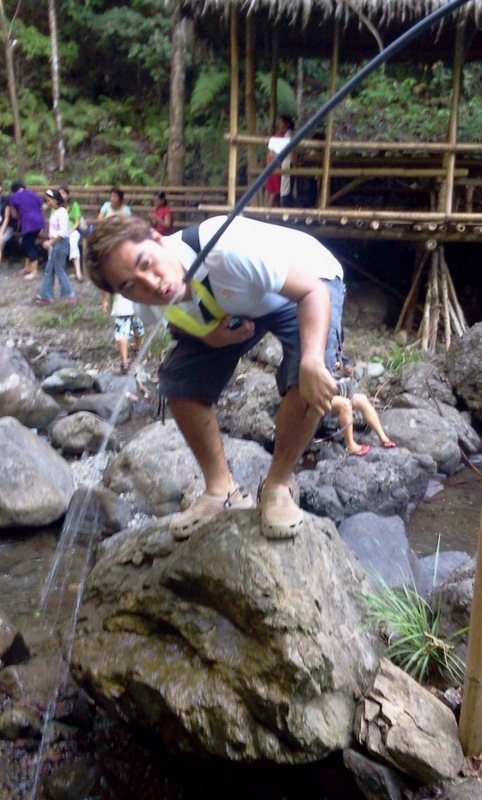 A dip to the water basin is the reward upon reaching Bugtong Bato Falls.